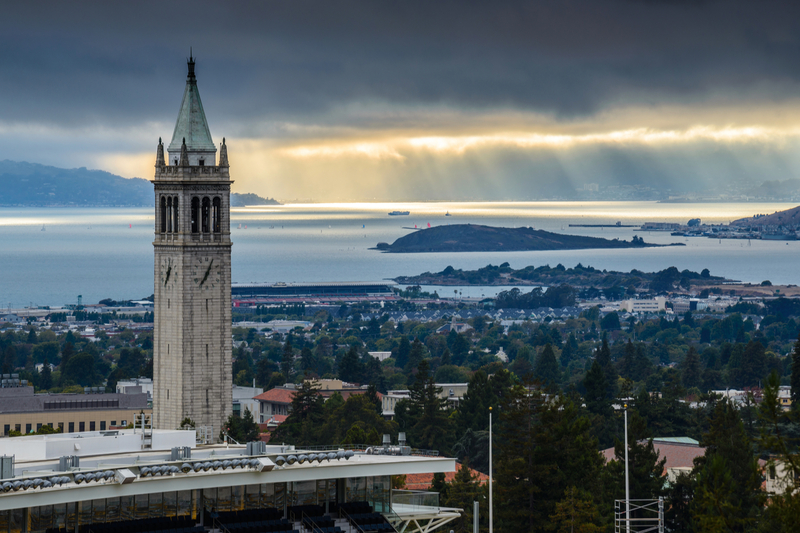 Digital asset platform KyberNetwork is teaming up with a University of California, Berkeley, blockchain group to study ways to build better decentralized exchanges. The group, Blockchain at Berkeley, announced the new research partnership yesterday, stating that the two groups would be looking at aspects of trading, such as diversity, strategies and sustainability, specifically within KyberNetwork’s early-stage exchange model. The two entities have drawn up a three-month roadmap that will see them determining potential problems and coming up with solutions, according to a press release. While centralized exchanges use the orderbook model to eliminate trading risks, decentralized alternatives do not. To counter this factor, Kyber stressed the importance of maintaining a reserve for the exchange, as well as monitoring the value of its inventory and maintaining accurate prices. For the research parameters of the project, the team will consider four parameters: how long it takes to rebuild the reserve, how many tokens each user can transact with simultaneously, tokens prices and lock-up times for reserve contributors. The research partnership will encompass students, faculty, employees, researchers, engineers and others to develop concepts, undertake the research and “transform concepts into reality in measurable ways,” according to the statement. Back in August, Luu argued that centralized exchanges are potentially unable to handle liquidity well, touting decentralized trading platforms as a better alternative. However, he added, decentralized exchanges are not as user-friendly as centralized options, and may not have the funds to support mass trading due to small numbers of users.